Current law requires all children to be immunized against diphtheria, whooping cough, red measles, tetanus and polio, mump and German measles, prior to entering a classroom. State law also requires entering kindergarten students to have Hepatitis B vaccine. Children entering first grade must show evidence that they have received a complete health assessment within 18 months prior to entry or 90 days after entry to first grade. Pupils may be exempt from these rules for medical or religious reasons. In these cases, a physician’s statement or a waiver is required. Personal belief exemptions will no longer be permitted beginning January 1, 2016. Personal belief exemptions submitted before January 1, 2016 are valid until the child enters kindergarten (including transitional kindergarten) or 7th grade. Valid medical exemptions from a licensed physician are not affected and will continue to be accepted. 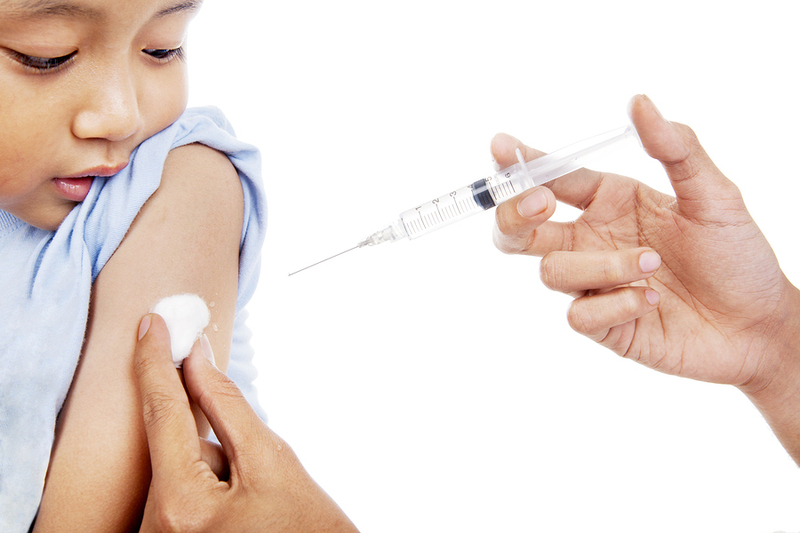 More information about the changes in school immunization law.